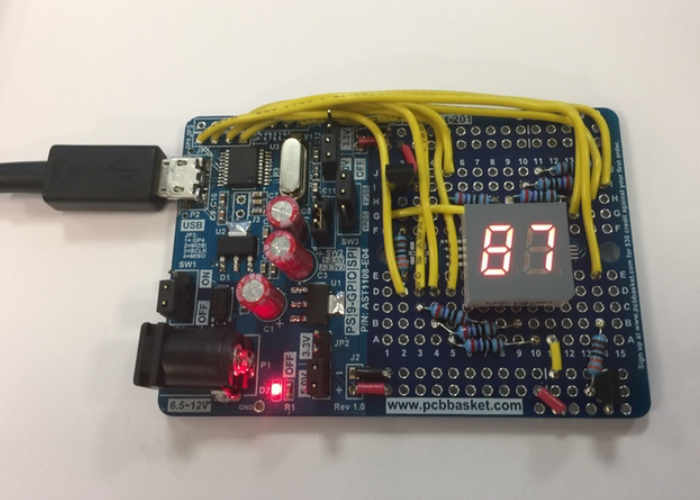 Mazi Hosseini based in Toronto Canada has created a new educational open source platform, which has been designed to provide an easy way for anyone to learn more about electronics, as well as simplifying the sometimes laborious task of prototyping electronic circuits. Watch the video below to learn more about the ProtoLeap platform, which has this week launched via Kickstarter looking to raise the required funds he needs to take the educational open source development board into production. It’s creator explains a little more about its design, inspiration and future aspirations if the project is successfully funded via Kickstarter over the next 30 days. ProtoLeap Starter was designed with the collaboration of our engineers to be the all-in-one solution for any hardware/software design. While the commonly used breadboard is useful in prototyping, there are some evident drawbacks. When discussing what is missing from the breadboard, a couple essentials were identified. First, the need for a power source must be addressed. Second, the ability to use surface mount components is crucial for many projects (many new IC’s only come in SMD packages). The goal for this product is to create a network of students, hobbyists, and professionals who thoroughly enjoy hardware/software design projects. All code, schematics, and bill of materials for any projects created using this board will be Open Source and freely available to the public. Our team were all once students, who became hobbyists, and now are professional electronic designers. We will keep working on new open source projects for years to come! We invite all of YOU to join us and start creating your design ideas. This list is realistically never ending, but we want to share the projects we have identified as extremely enjoyable, creative, or essential. • PC Controlled Power Supply – 2-20V, up to 2A!